The Pasty, a Northwoods tradition! 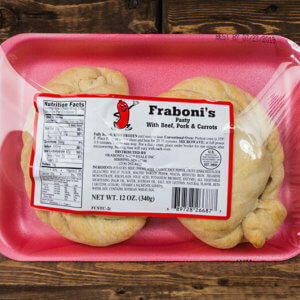 These “meat pies” were a staple for miners from the Cornwall, United Kingdom area. 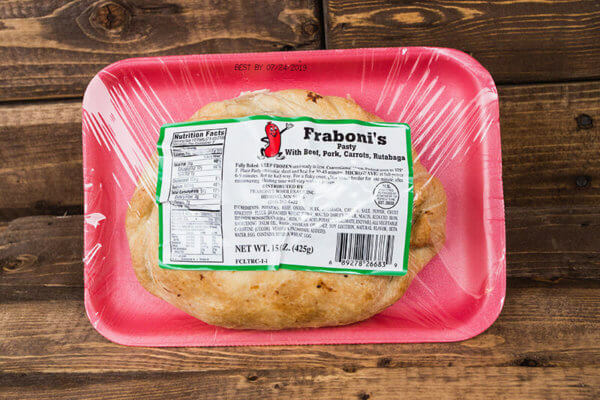 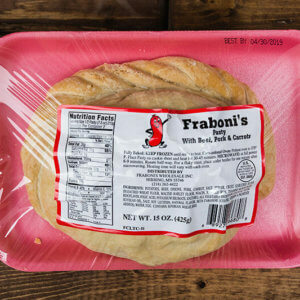 Our famous flaky crust is generously stuffed with beef, pork, potatoes, onions, and rutabagas.